All great journeys must come to an end. And, for DS9, that ending was entirely unexplored terrain for Star Trek in 1999. Unlike the more episodic TNG, which hit a major home-run with All Good Things..., the franchise's unconventional third series had such a labyrinthine web of mythology, character arcs and story to wrap up that satisfying expectations was the definition of a Herculean task. But, ultimately, were the creative team successful? This week hosts Cam Smith and Tyler Orton don tuxedos and choke back tears while bidding farewell to the Gamma Quadrant's most turbulent space station and the idiosyncratic collection of personalities living within its weathered walls. 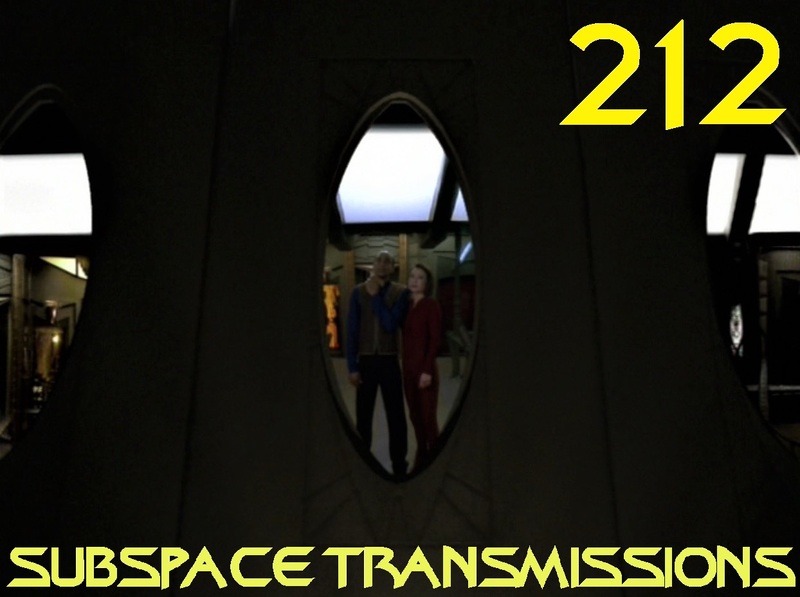 Over the course of this lengthy discussion the duo break down both the story threads and character pay-offs of the episode, and determine how strongly What You Leave Behind works as a TV finale. Plus, they debate such hot topics as the show's resolutions to the Dominion War and Pah Wraith drama, Odo and Kira's iconic goodbyes and the curious lack of Jadzia in Worf's montage. Join us next week as we welcome Discovery back with the very first Short Trek! #216 - IT'S BODY SWAPPING TIME!